1. 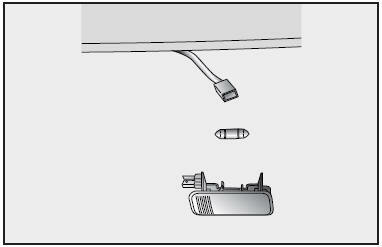 Remove the trunk room lamp cover using flat blade screw driver. 2. After replacement of bulb, install the cover.